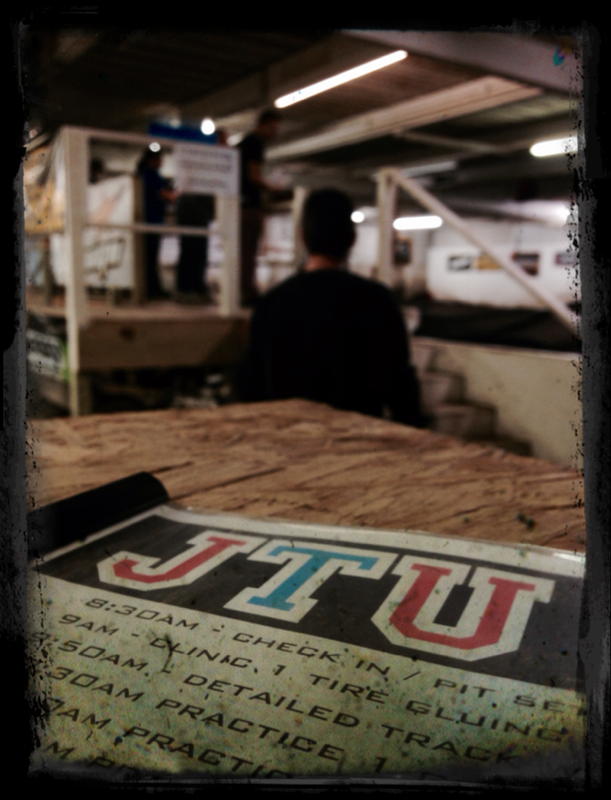 Yesterday was the first ever JTU, my driving school that I have dreamed up for the past three years. We had 15 students, and it worked out perfect. There were three groups of five drivers for the practice sessions. The first thing we did as a clinic, was learn how to properly glue a set of tires. AKA has become a great partner in JTU and provided everybody with a set of the new SS Chain Links. I went around and showed each student the proper technique of how to glue them. Next on the agenda was to walk the track and learn the obstacles. I went over the different styles of turns and all the different lines around the track. Braking points, acceleration points, and where you car should be on the track. After learning the proper lines, it was time for all the students to put their brand new AKA SS Chain Link tires on their cars, and hit the track. Each driver would get four 7 minute practice sessions with me watching and coaching each driver. The first session was just basic driving lines, mainly focused on braking. The sessions after that were to focus on the techniques I would talk about, and to get consistent laps. Racing is not all about one fast lap, I wanted to see all the students drive better lines around the track, and drive more consistent, crashing less. After all the students hit the track once, I did a driving demonstration. We talked about the lines, and I was able to show them what it should look like. 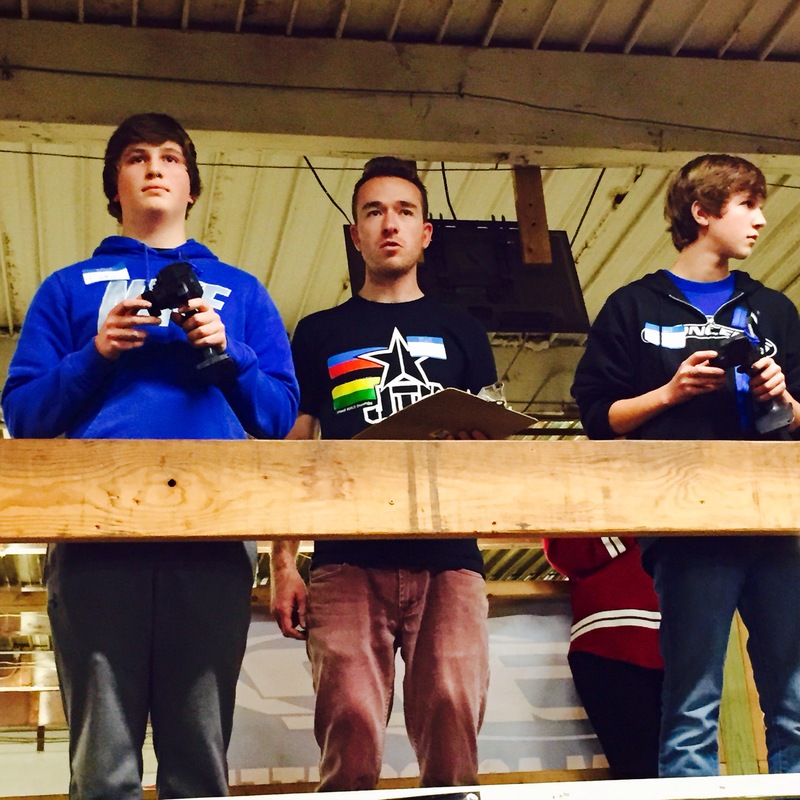 All the students went up on the drivers stand to get the perfect view. I would do a couple laps, then explain why I do certain things. The drivers could ask a question, and I could explain. JTU also provided all the students lunch. Pizza, veggies, Oreos, sweet tea and water. 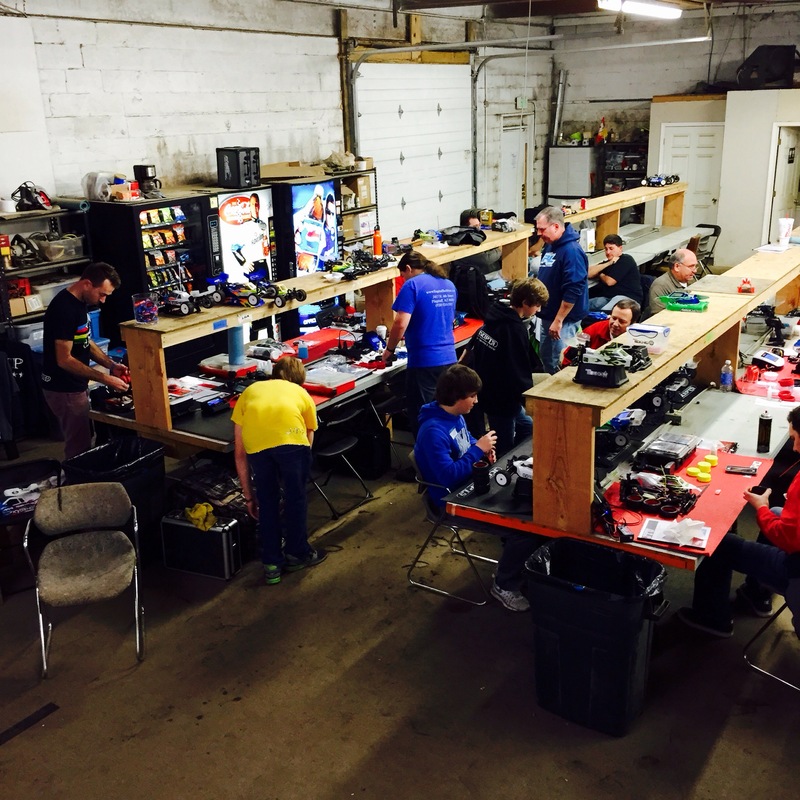 It was also a nice time for everybody to bond a little and talk about racing, what they have learned, and just the typical RC bench racing talk that goes on at the tracks. During the practice sessions, I would be on the drivers stand and personally watch and coach each driver while they were driving. It was great to visually see what they needed to work on, explain it to them, and see them try to adjust it the next lap. Every session the drivers were doing more consistent laps and even turning faster laps. Consistency was the key thing I wanted to help with. After each practice session, we would do a clinic. 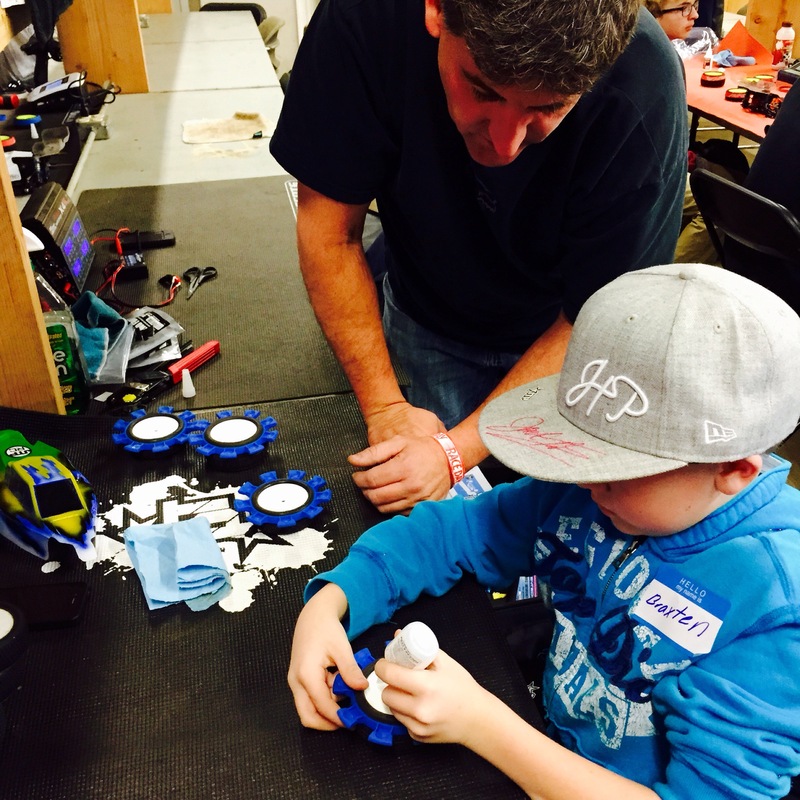 All the students were able to learn things that they didn’t even realize were an issue, and fix them all. 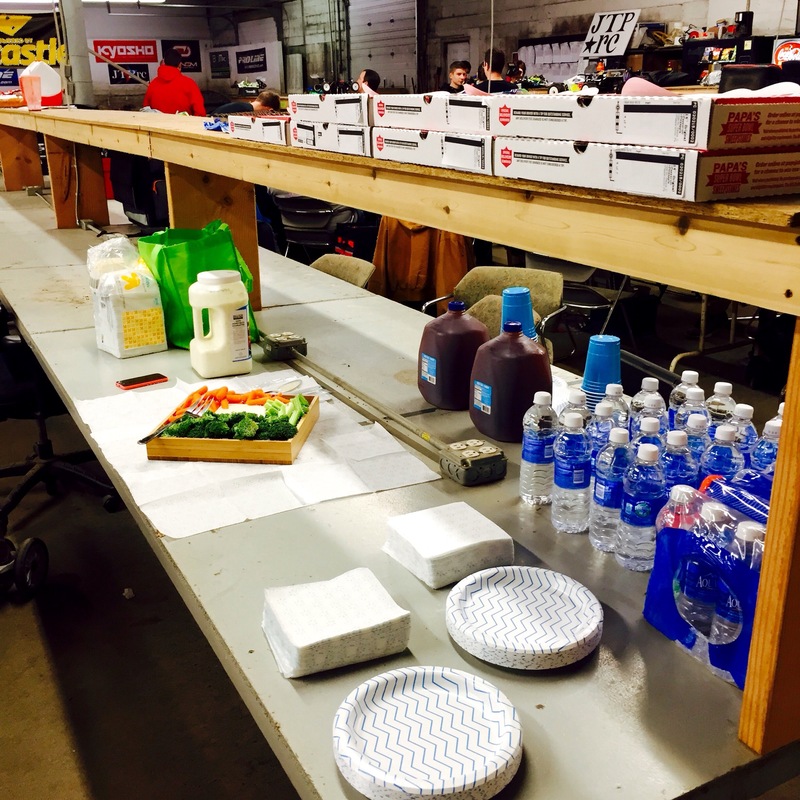 We went over radio setup, speedo setup, basic car setup, and car maintenance. After personally checking out every drivers car, I was able to dial them all in a little better. Most students had their radio settings pretty far off of what I would recommend, so the drivers were all smiles driving their cars after having them tuned in better. Practice session 3 and 4 saw the best laps of all the drivers and the most consistent lap averages. 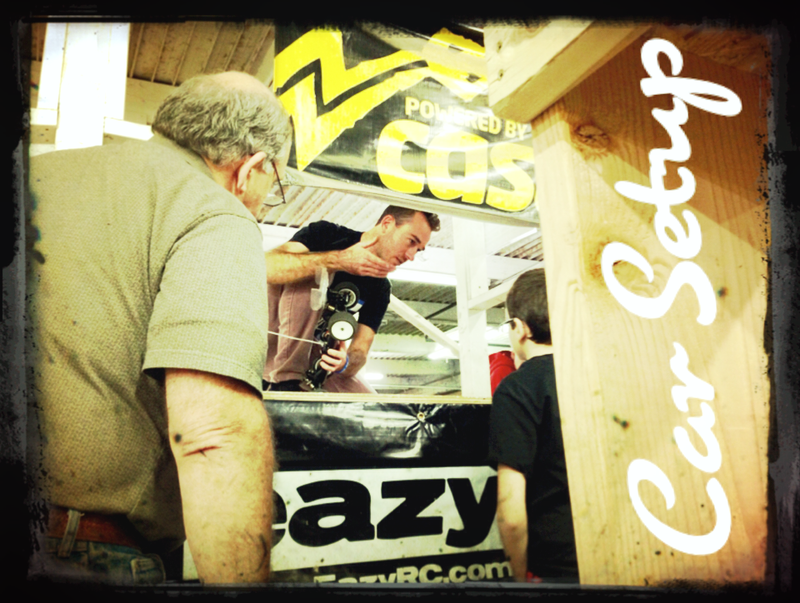 During the car setup clinic, I demonstrated how to set ride height, camber, and toe. At the end of the class we looked over the lap times of all the students and all the practice sessions. To see the improvements was pretty amazing. Even some of the better drivers saw improvement on their consistency. 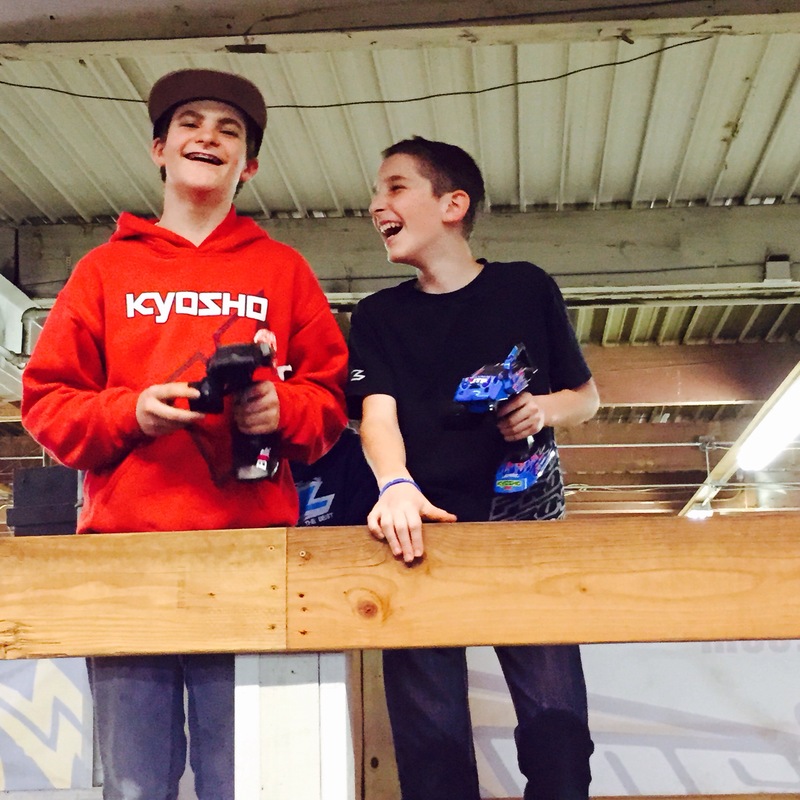 It was a great feeling to see the kids and the adults enjoying driving, then light up after they saw their lap times. I had one driver gain 2.4 seconds per lap on his five lap average after practice session 1 to practice session 4. Another driver that raced all weekend on this track, Friday, Saturday, and Sunday, ran a fast lap .5 of a second faster than he did all weekend. Sometimes I get stressed out with my racing, and frustrated with RC in general. With all the traveling and how much I miss my family, I wonder if I am doing what I should be doing here on Earth. 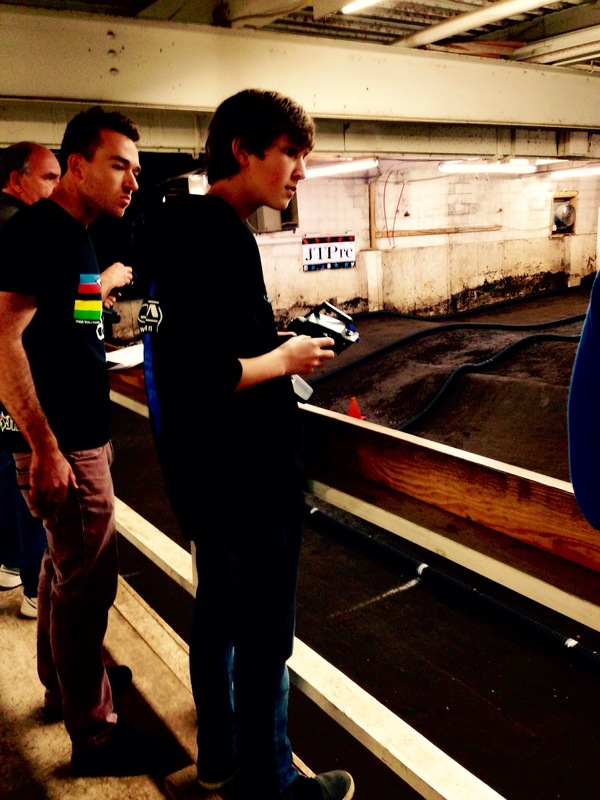 Doing this JTU, and seeing the students enjoy this great sport of RC racing, was really even a great experience for me. I still enjoy and love the sport of racing RC cars after all these years, and I feel that God has me right where he wants me. 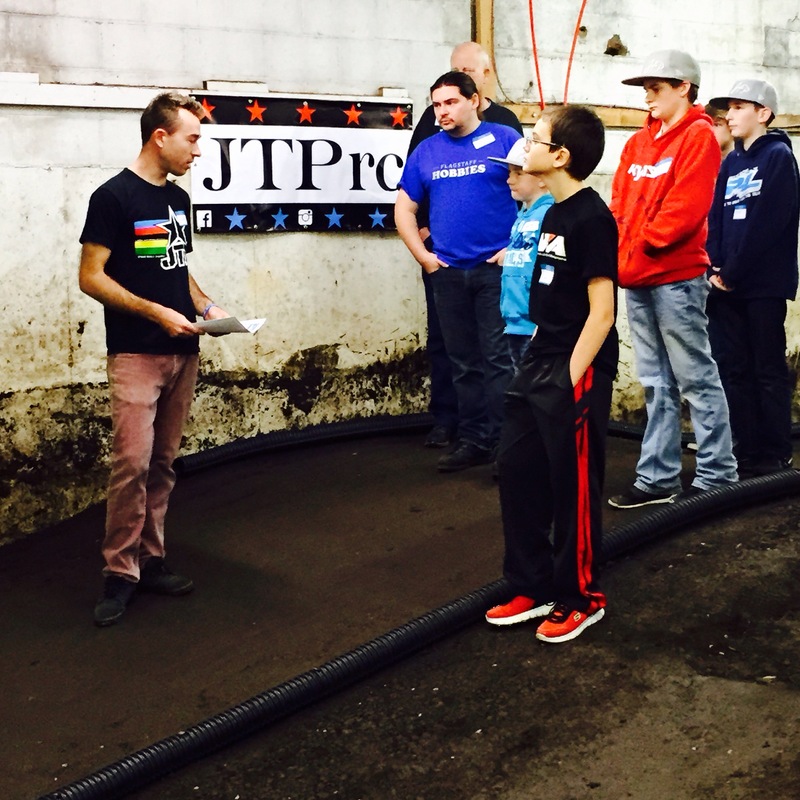 Thanks to Fastlane Raceway for being the host of the first JTU, thanks to AKA for providing the great working tires, and mostly, a huge thanks to my first group of JTU students. I am already looking forward to the next one. Thank you Jared for sharing your knowledge and giving us the opportunity to spend the day with you and the other great people that we met. Wow! Hearing someone say, that he is, where god wants him to be – that is a great thing. You are a very privileged person, you know? Keep up that good work! Bless. Thank you very much, yes I am very blessed. Life is difficult and sometimes it doesn’t make much sense. I struggle with stress and anxiety pretty bad. 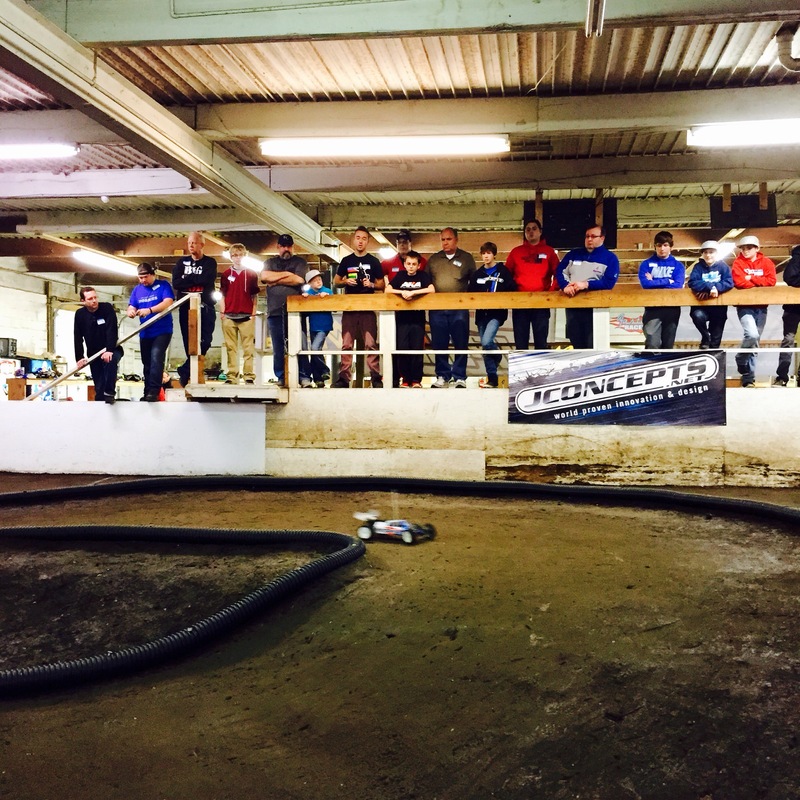 I think it’s great that you help those who enjoy rc racing but struggle with track performance and car setup. If you have a second class I surely would be interested in attending! Hey Jared, I just saw a picture posted on FB of your EX-1 radio. It looks trick! I got the same radio and was wondering if you run your 1/10 scale cars in high speed mode or do you switch it to normal? I remember a while back you said the nitro car was hard to drive in the fastest response mode and wanted your thoughts of it with electric cars. yes I run all my cars in normal mode. I am really loving the EX-1 now….it works great! I was a student in the inaugural JTU. Enjoyed the day. I very much recommend it to anyone getting into the hobby/sport. During the class, I learned of 2 or 3 glaring issues with my car and radio. 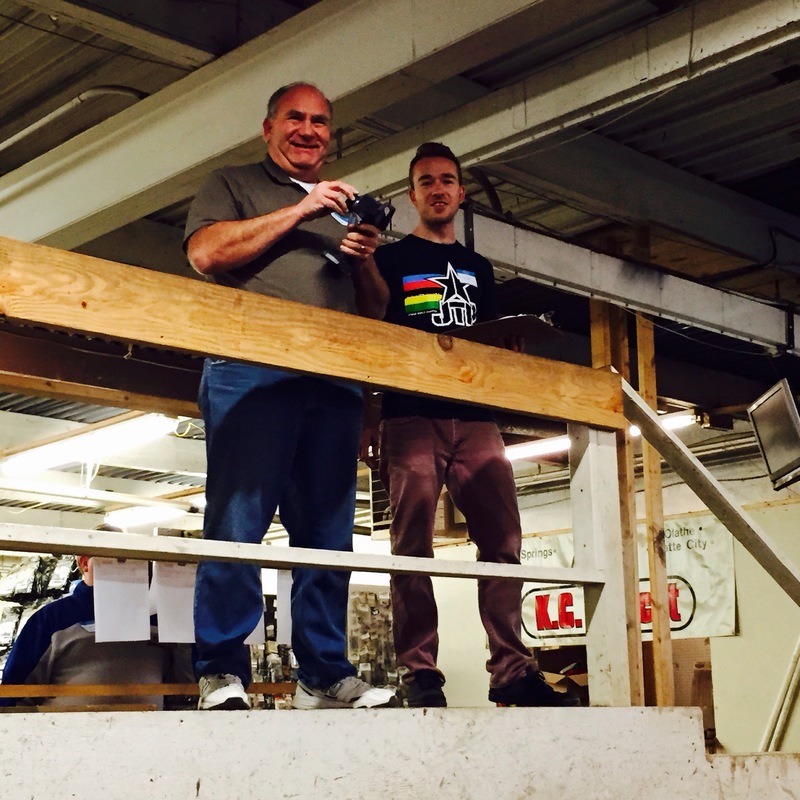 Within 2 weeks of the class, I won my first ever “A” main at a local club race. I guess you can teach an OLD DOG a new trick… With the right teacher and information. Thanks !!! Iam an rc driver from Greece. Its too far to get there for JTU. How can i get your lessons from JTU school wilh email or in an other way?